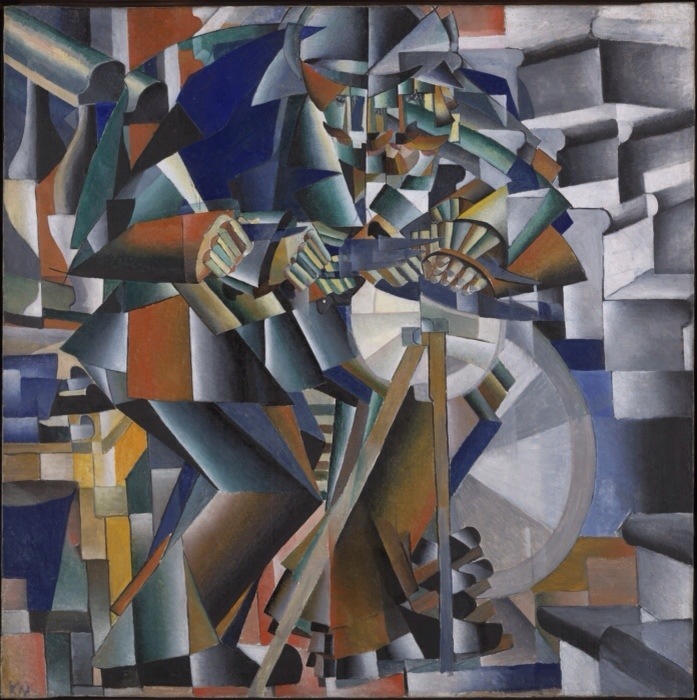 From impressionism, through cubism, to futurism and his own creation ‘suprematism’. 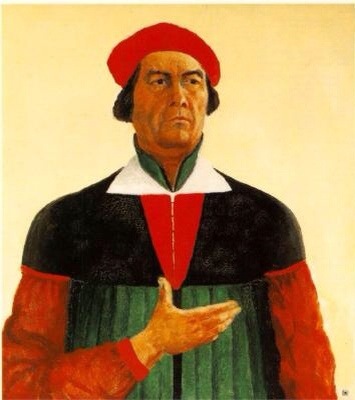 Malevich created the ultimate abstraction in the ‘black square’, but ended his years under Stalin only being able to hint with a coy hand gesture at the ideas he created – that true art takes nothing whatsoever from nature and is pure ‘form’. 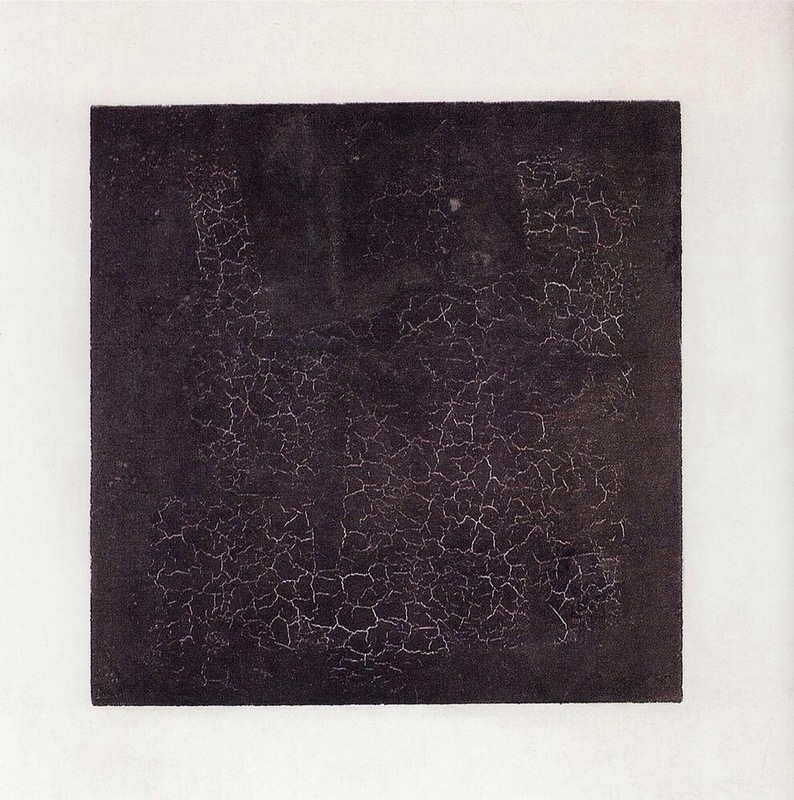 Modern art gets a mixed reception. 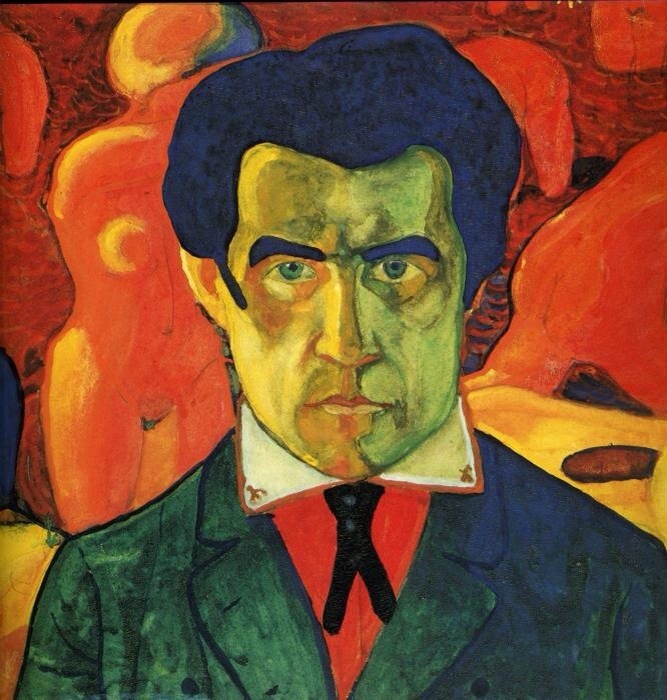 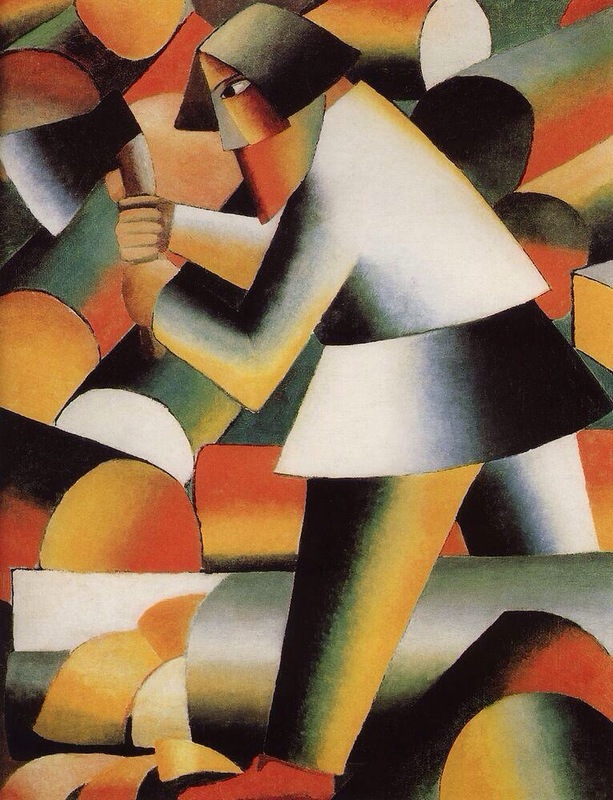 But I’m staggered at what Malevich produced in a single lifetime. 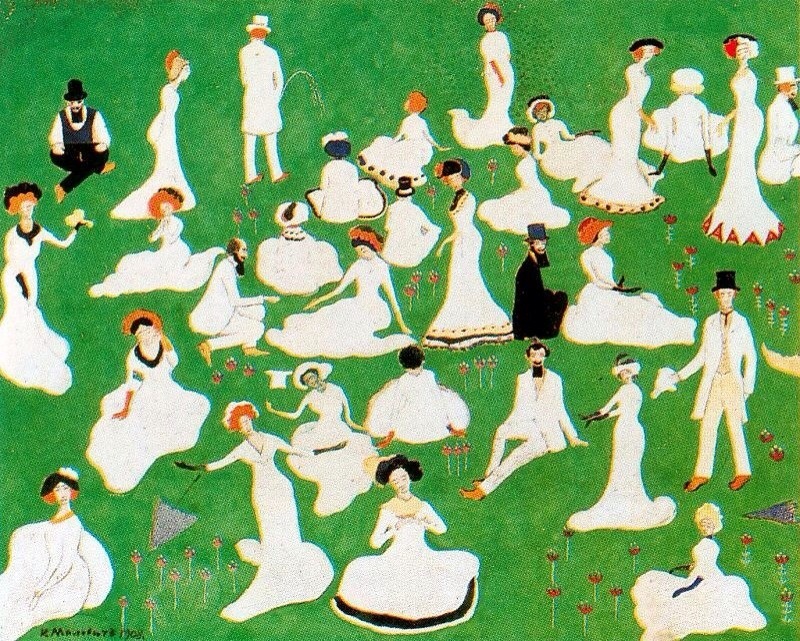 He is a dozen artists in one – and lived a life which spans, encapsulates and created a true revolution.